At two weeks into the New Year, some people are still diligently plugging away on resolutions to develop better habits, make healthier choices and cut through the “clutter” in their lives. And some have already given up on the effort. Some WPG team members, inspired by the new Netflix series, are Marie Kondo-ing their closets, drawers, garages and files. We all admit we have too much “stuff,” and yet for me there always seems to be something else more pressing or urgent that needs to be done before I can even think about sorting through all those boxes in the basement. It seems there is always something urgent that overtakes the “would like to get it done” list. And if you are like me, it would be really wonderful to have someone help with those important but ignored chores. 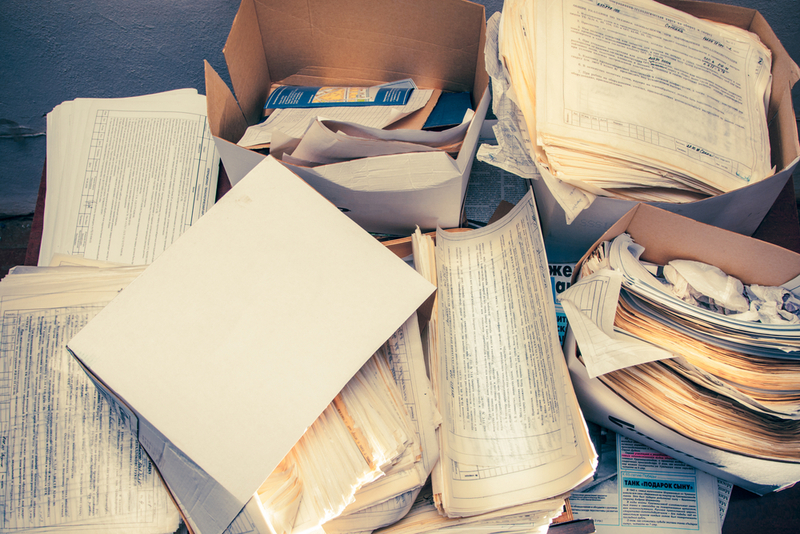 In recent interviews, I’ve heard a lot of clients talk about different types of clutter. Many are overwhelmed with the responsibilities of managing day-to-day legal work alongside other business, management and personal responsibilities. The law firms that stand out are proactively helping decrease the clutter through more efficient communication, practical advice and, as we discussed before, looking around the corner to provide insights and advice before problems arise. In one recent interview, the client said, “Because of the overload on matters and transactions, we just neglect the infrastructure and housekeeping—the non-compete and separation agreements, the handbooks and manuals, etc. My goal for 2019 is to make it all more user friendly, shorter, less legal.” She would love to have outside counsel proactively help her stay on top of this not urgent but important chore and create more user-friendly internal tools and templates. Another client, overwhelmed by the volume of legal alerts with updates and important information related to global regulatory issues, suggests that a law firm could help cut through the clutter of information by providing an analysis of only the most essential information needed and specifically identify where attention and action are required. Email clutter is another common complaint. Just yesterday, a client admitted that her first instinct in opening an email longer than one paragraph is to immediately close it. She says, “In the culture today, you have to learn how to convey your message in short sentences. I don’t care about names of cases, references to statutes and provisions. Being practical and concise is so important.” The lawyers she loves working with the most send her the information she needs in a format and simple language that she can just cut and paste to forward to her internal clients. As 2019 speeds along, stop and think about the reaction your clients have when they receive information from you. Are you “sparking joy” by proactively helping them stay ahead of the clutter of their business or are you adding to the clutter and creating more work?